Hometown Rental building located in Fultondale area. Just minutes from I-22, I-65 interchange. Just off I-65 on HWY 31 business district, which is experiencing rapid growth. This area has experienced a 35% population increase since 2000. Daily traffic counts for this spot on Decatur Hwy are approximately 21,960 vehicles per day, per ALDOT. Can be a total of 5 offices. Currently there are 3 occupied offices. All rented for a total of $2,700/month. 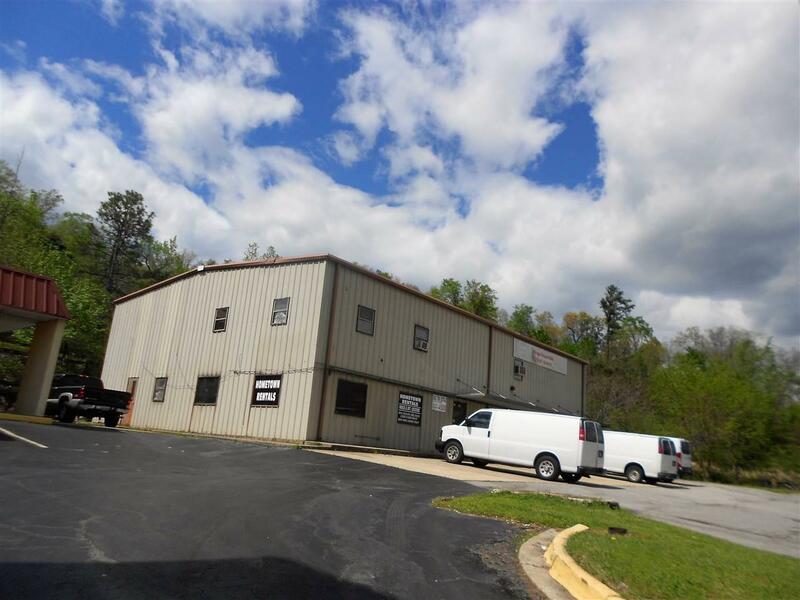 2 story building, convenient to most business areas in Fultondale. 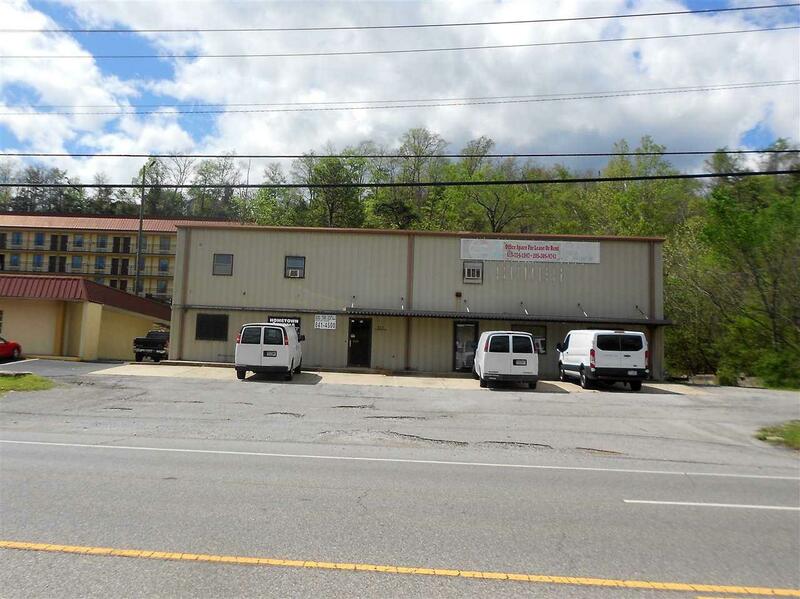 Very convenient to interstates, school, restaurants, hotels, and shopping areas. Parking in front and rear. Also has warehouse area with dock. Located next to the two hotels and across from the Grabow building. Listing provided courtesy of Avast Realty - Birmingham. © 2019 Greater Alabama Multiple Listing Service, Inc.
© 2019 Greater Alabama Multiple Listing Service, Inc. IDX information is provided exclusively for consumers’ personal, non-commercial use and may not be used for any purpose other than to identify prospective properties consumers may be interested in purchasing. IDX content is not guaranteed accurate by the MLS or Josh Vernon Group | Keller Williams. Data last updated: 2019-04-24T14:30:19.82.